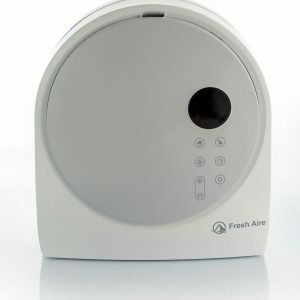 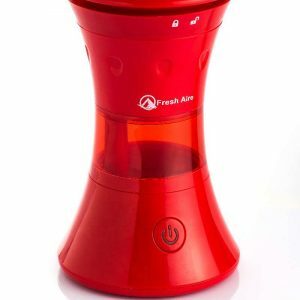 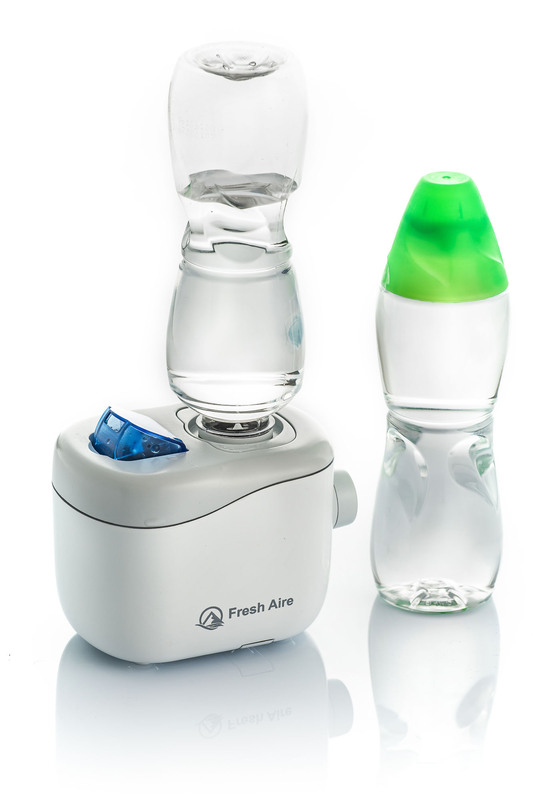 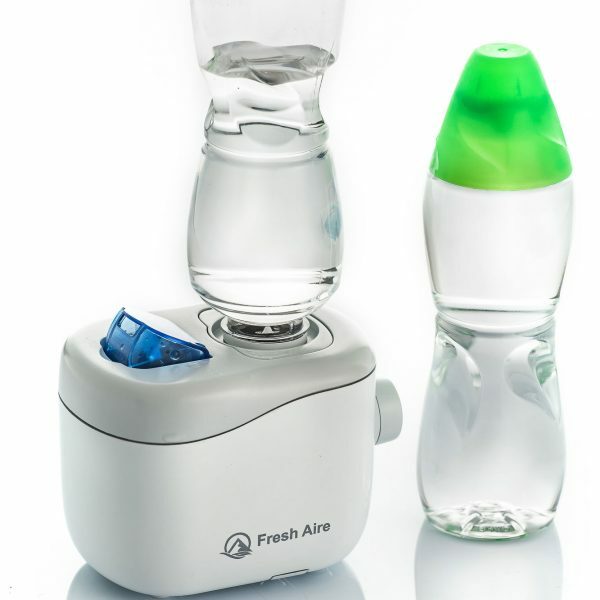 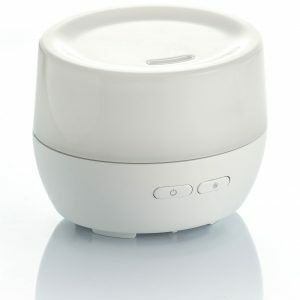 This is a personal cool mist humidifier great for traveling use. 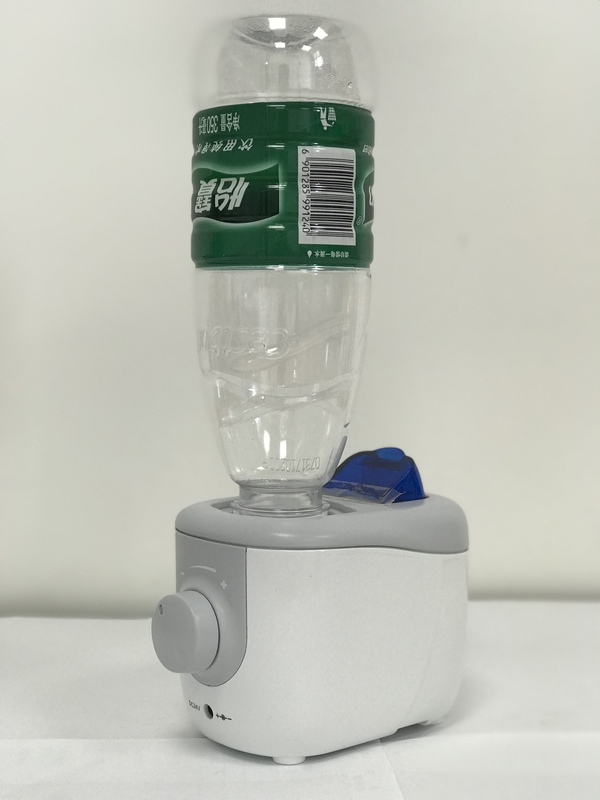 Water tank size is optional depending on users water bottle size. 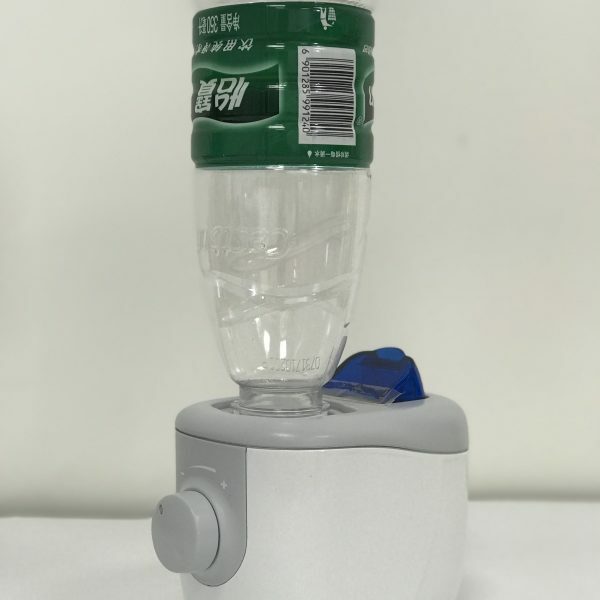 Provide with two adaptors for different cap size of bottle. 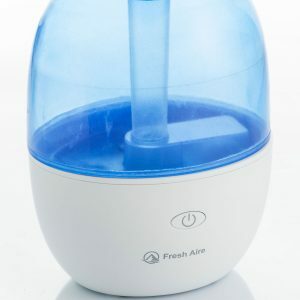 Adjustable mist level and use with 24V adaptor.